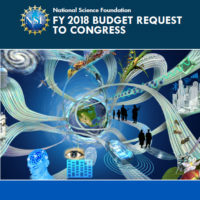 Information from the National Science Foundation’s (NSF) Directorate for Computer & Information Science (CISE). 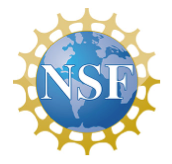 This year, a national initiative called Computer Science for All (CS for All) was announced in the President’s weekly address, drawing national attention to CS education. 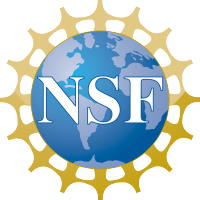 The initiative, led by the National Science Foundation and the U.S. Department of Education in partnership with other federal agencies and private partners, aims to ensure CS education is available to all K-12 students across the U.S.
CS for All has gained tremendous momentum, and it was the subject of many conversations at the 2016 CRA Conference at Snowbird. 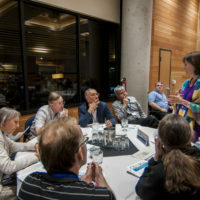 A session on Tuesday evening provided the opportunity to talk with faculty from leading computing departments about ways their departments are supporting CS for All.